* The history, structure, and function of foundations insociety. * The complex role that program officers play in their day-to-dayactivities. * Real-world advice on a myriad of tasks--from meeting withapplicants and reviewing their proposals to assisting the fundedproject and managing foundation initiatives. 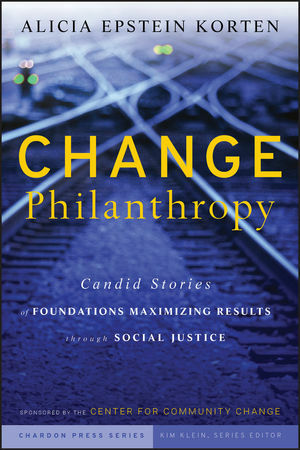 * A useful overview for those new to the field, helps moreexperienced program officers to think more deeply about their work,and shares rich insights for the thousands of nonprofit leaders whopursue foundation grants. JOEL J. OROSZ earned his Ph.D. in American history from Case Western Reserve University. He is the senior program director in the Philanthropy and Volunteerism programming area of the W.K. Kellogg Foundation in Battle Creek, Michigan. 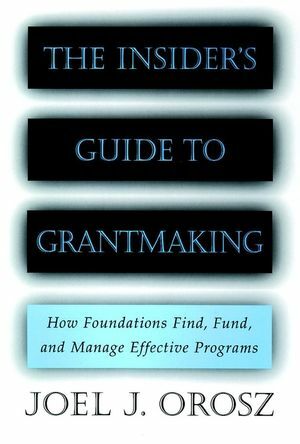 Making Sense of the Grantmaking Universe. Epilogue: The Future of Formal Philanthropy.